At Mrs. 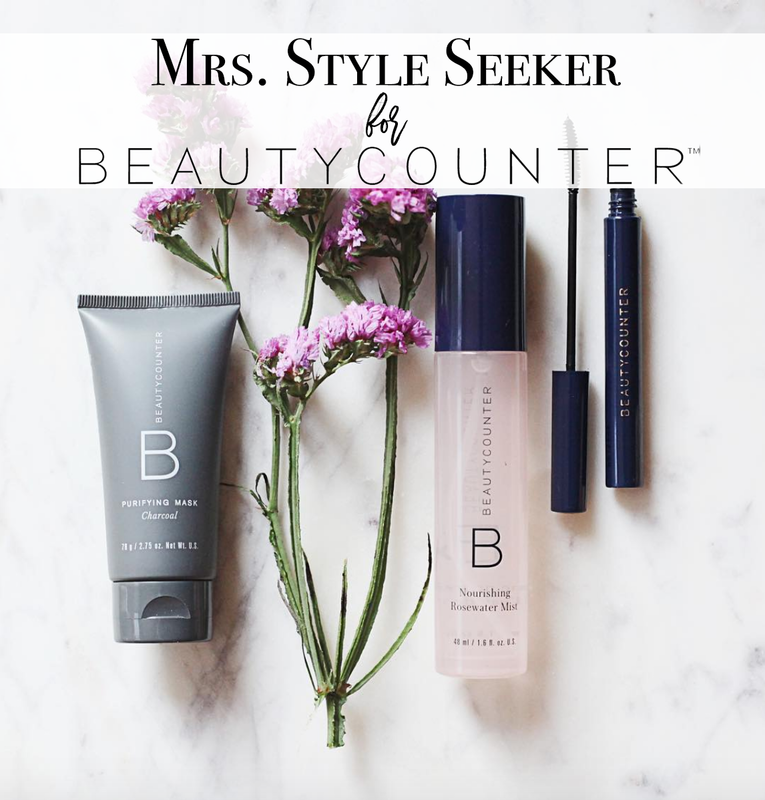 Style Seeker, we are multi award-winning stylists who focus on guiding individuals, brides and publications to the amazingly gorgeous and unique style they are striving for. 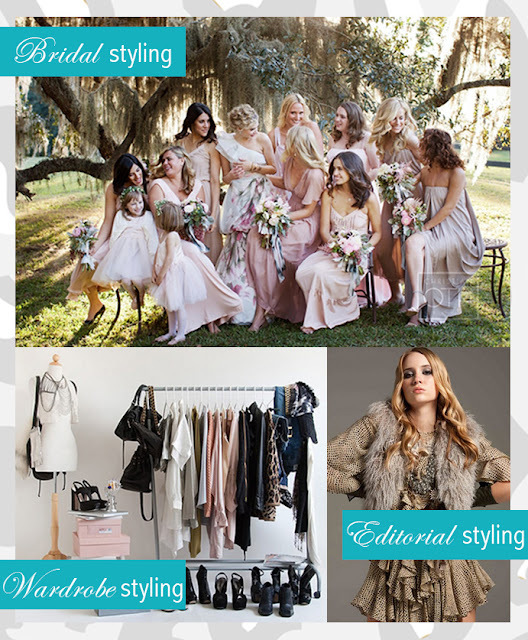 Whether you are seeking to build your personal style brand, build a wedding party that favors a Milan runway or style an award-worthy photo shoot, we are experienced and ready to deliver! Please explore our full menu of Styling Services and be transformed into the epitome of style and taste! Serving the state of ARKANSAS, DALLAS/FT. WORTH, TEXAS AREA, NORTHERN LOUISIANA and MEMPHIS, TENNESSEE AREA.